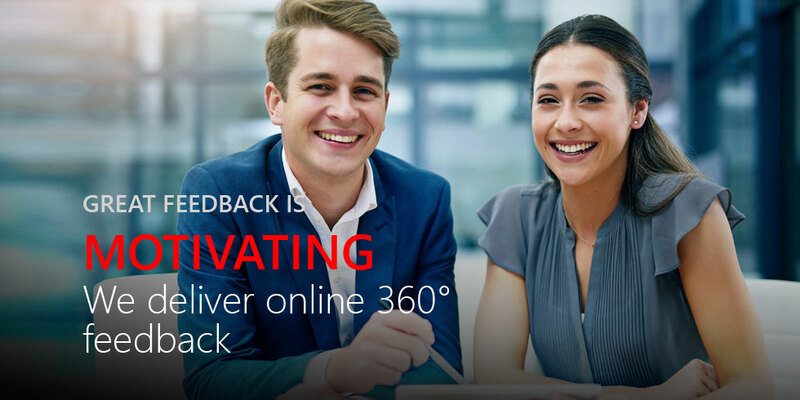 If you don't have a question set of your own, or you want to use a standarised question set so as to benchmark the leadership behaviour of your people, then the best solution is to use our P360° solution. If you have your own question set we can programme them in to our TechEngine and manage the 360° survey distribution, the data collection, and the reporting for you. 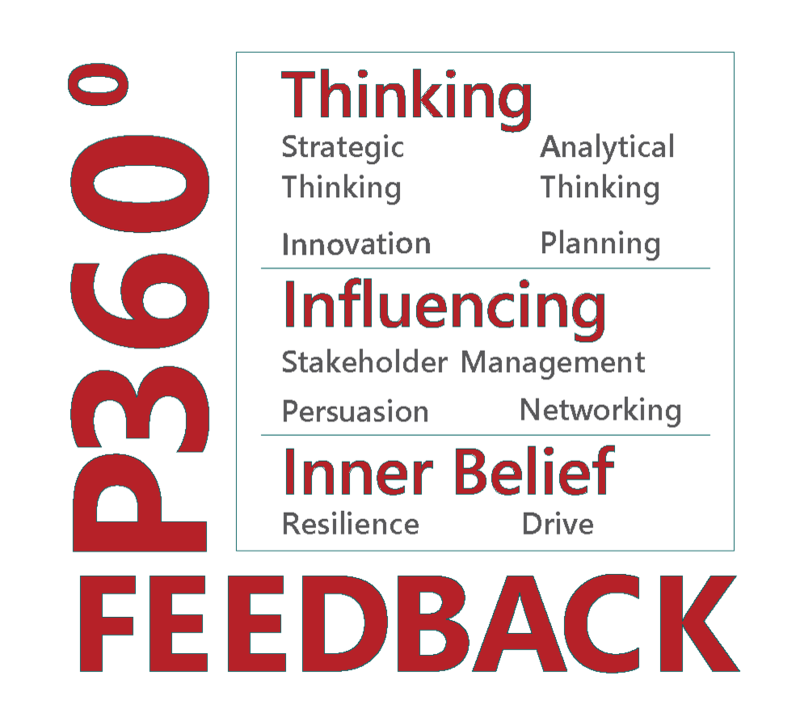 This is our benchmarked 360° feedback tool. There are thirty three standardised questions that measure nine leadership competencies. The nine competencies are arranged according to the Big Three global competencies of leadership. Our questions target the most important aspects of leadership behaviour. They have been validated over many years of use and constant refinement. ‘Click to complete’ functionality is user friendly and simple to use for both delegates and raters. Reports can be sent to a client administrator, to an HR business partner, or to a feedback coach. Online and runs 24/7 across the globe.